Laurie Olsen is the director of the Sobrato Early Academic Language (SEAL) initiative of the Sobrato Family Foundation. 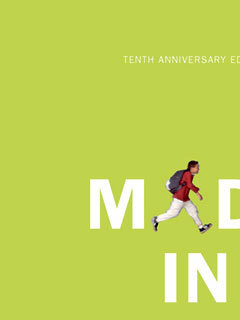 She is the author of Made in America: Immigrant Students in Our Public Schools (The New Press). She lives in Berkeley, California.